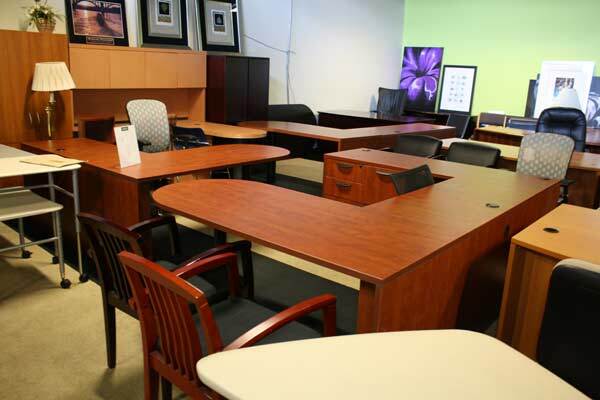 Have a look at our pre-owned selection. 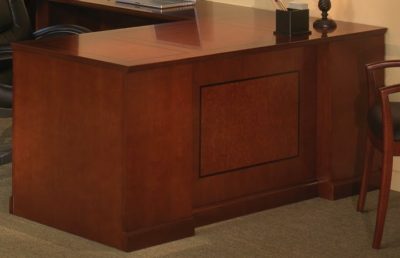 of cherry u-shaped desks. 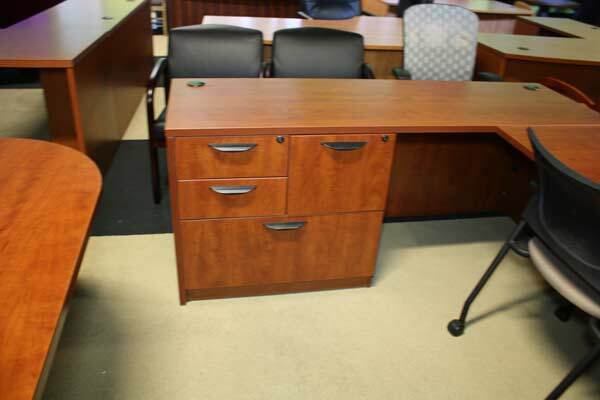 We have affordable pre-owned VNS u-shaped desks, in cherry, available at our air conditioned warehouse in Orlando. 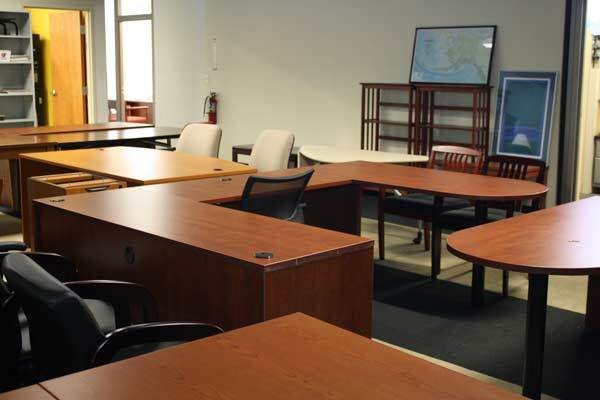 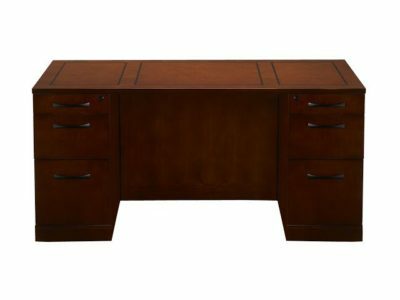 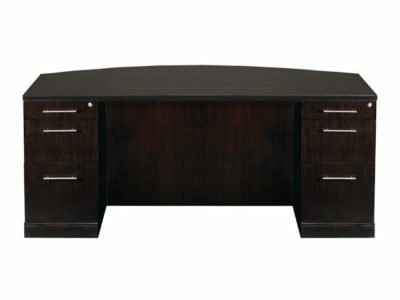 Office Liquidation is Orlando’s premier office furniture dealer for affordable pre-owned u-shaped desks.